Much is publicised on the lack of understanding amongst those involved in the specification of low sightline narrow cavity insulating glass units (IGUs) when renovating or replacing traditional sash and case timber windows in listed buildings and conservation areas. The confusion around this matter results in the installation of sub-standard non-compliant IGUs in consumers’ homes and public buildings that are prone to failure within a relatively short period of time. This information bulletin is issued in order to clarify the true position. The Law Low sightline units are covered by a harmonized European product standard (EN 1279-5) and so the Construction Products Regulations (CPR) (EU 305/2011) applies to their manufacture, import and distribution. This regulation sets requirements for placing construction products onto the market. Ref: Secretary of State for Housing and Local Government. Enforcement / Sentencing Monitoring compliance and enforcement duties fall to trading standards bodies in England, Scotland and Wales and District Councils in Northern Ireland. A successful prosecution for a breach of the Construction Product Regulations can result in a 3 month custodial sentence and / or a fine not exceeding level 5 on the Criminal Justice Act scale. Like many other departments, trading standards complain of having their budgets / resources cut resulting in a lack of enforcement resulting in some firms taking the gamble of flouting the CPR. One fully certified manufacturer, The Original Glass Company Ltd has now come out and published a list of offending companies which has been forwarded to Trading Standards for investigation. Glass and Glazing Federation The GGF has made it clear that all IGUs placed on the market in the UK must have achieved passes to EN 1279 parts 2 and 3 and have an EN 1279-4 component manufacturer confirmation. Any manufacturer producing these reduced sightline IGUs must meet the requirements of the CPR in Great Britain and Northern Ireland. GGF publication 70.4 gives unequivocal guidance on compliance and clearly states that derogations cannot be claimed under article 5. The GGF has already reported offenders to Trading Standards. 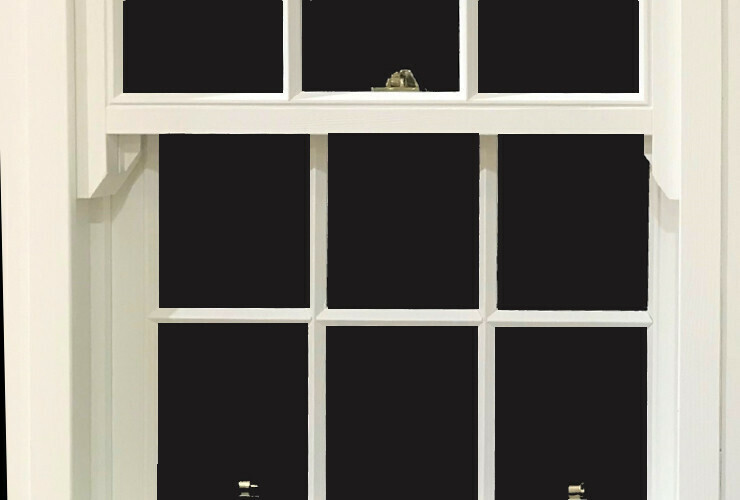 Glazing Methods With regards to edge clearance (distance between edge of unit and glazing platform) – in accordance with GGF datasheet 4.2, clause 2.4.3 - whilst the recommended minimum is 5mm, this may be reduced to a minimum of 3mm for low sightline IGUs. Given the spacer bar sightline is 8.5mm, the total tight sightline, level with the frame rebate upstand is 11.5mm. Glazing bar feather width can be reduced from a recommended 8mm to a minimum of 6mm to still enable glazing sprigs to have some purchase into the timber. If a minimum of 2mm edge cover either side is provided for to ensure the sealants remain protected, see clauses 2.4.4 and 2.4.5, the minimum astragal width that can successfully accept compliant low sightline IGUs is 33mm.